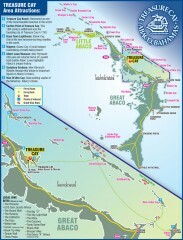 Tourist map of Long Island and Rum Cay in the Bahamas. 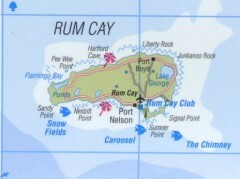 Tourist map of Rum Cay in the Bahamas. 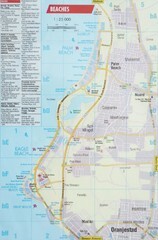 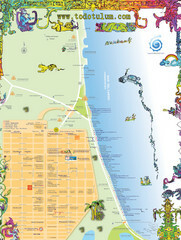 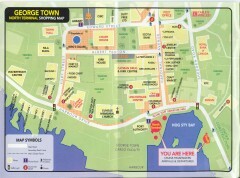 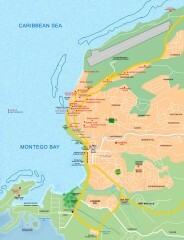 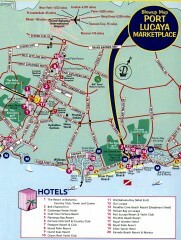 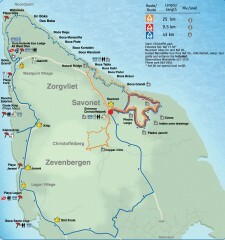 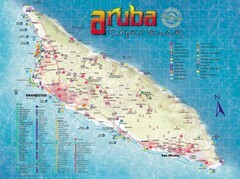 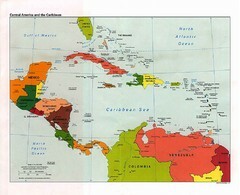 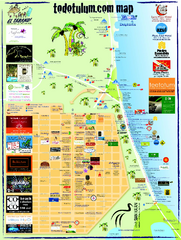 Tourist map of San Salvador in the Bahamas. 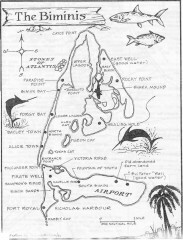 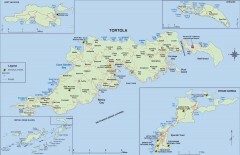 Tourist map of Eleuthera Island of the Bahamas. 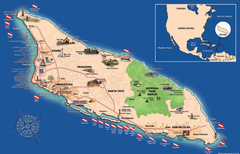 Overview map of island of Providenciales, Turks and Caicos. 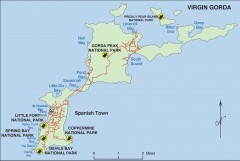 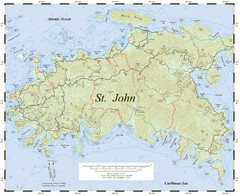 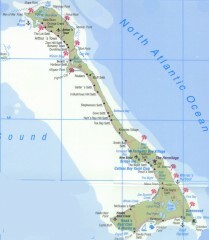 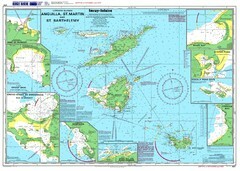 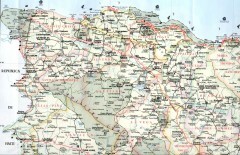 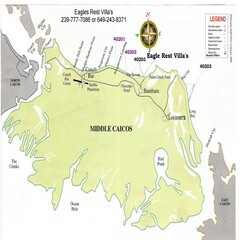 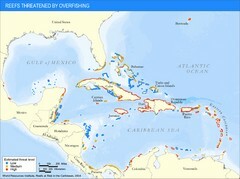 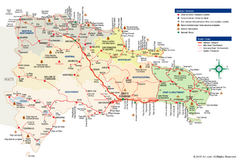 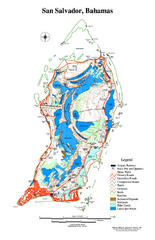 Overview map of Middle Caicos island, Turks and Caicos. 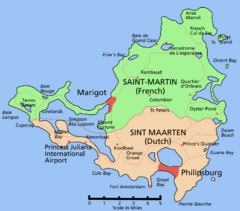 Squeezed west-east. 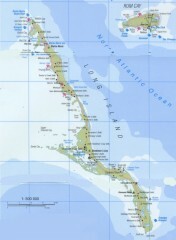 Map of the Bimini Islands in the Bahamas.